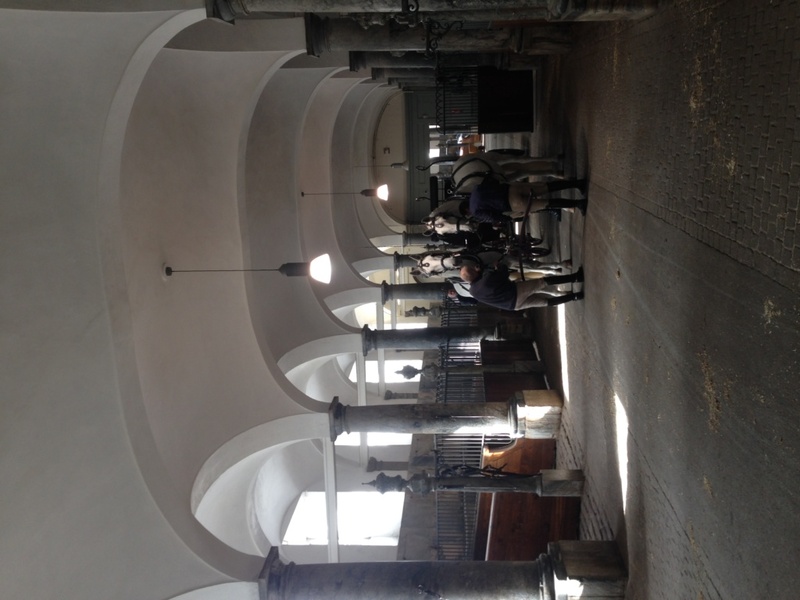 These pictures were taken at the Royal Stables at Christiansborg, Copenhagen. 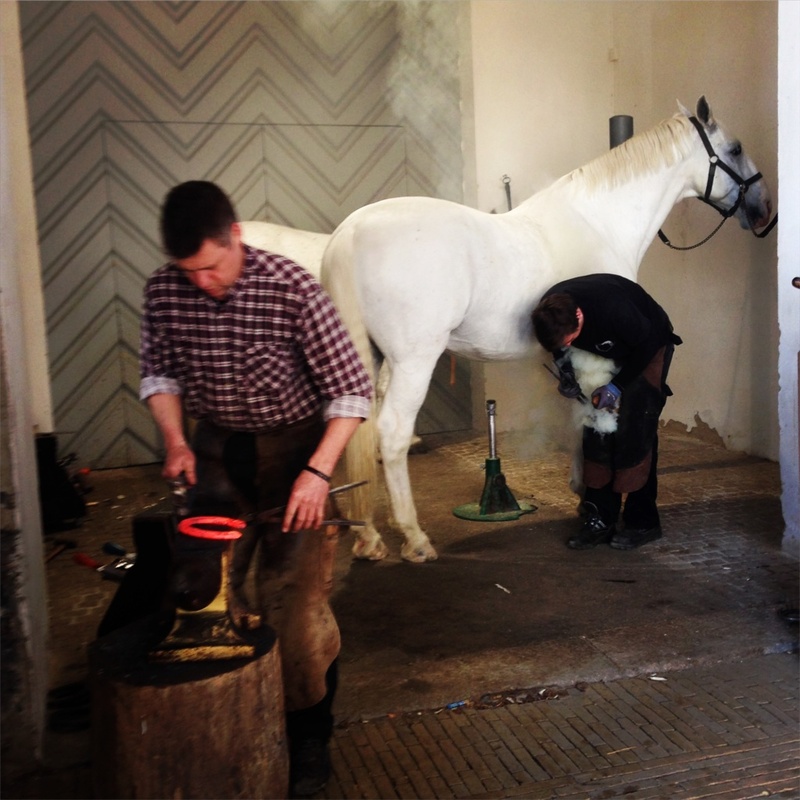 I’d never seen horses being shod before – interesting. Two very much no-nonsense guys, a van and a lot of smell and smoke. The horses behaved as if this was all perfectly normal.